My 11 year old granddaughter has requested that I make this journal for her. She absolutely loves anything that deals with the ocean. 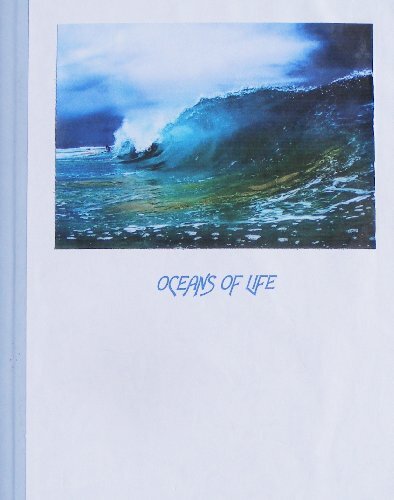 This journal is called OCEANS OF LIFE. There are so many species in the oceans; there are some that have never been seen. My granddaughter wants to learn all about as many different types that you can manage to find on the internet, books, or whatever. She would love to see pictures and read stories about them. So please, take the time and add a couple of entries, with poem, prose, pictures, drawings or whatever your heart desires. This is your time to share with your Bookmooch friends what is underneath the seas and oceans! 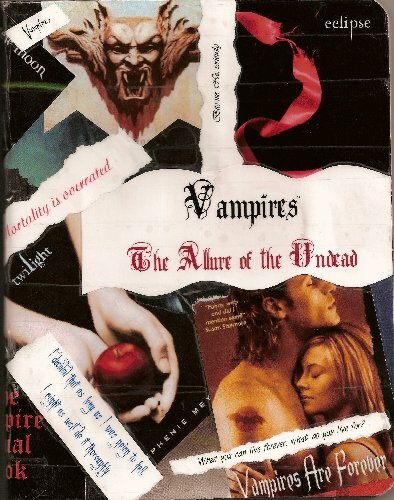 Vampires – The Allure of the Undead is a BMJournal dedicated to pictures, drawings, fiction, poetry, and any other creative endeavor related to vampires. Are you frightened of or fascinated by these creatures? Who are your favorite vampires? Why do you find them so alluring? What is your take on the vampire mythos? This is the place to talk about it! Decorate a few pages with your thoughts. When the journal is full and complete, please contact me (BM username: thegretchen) and I will mooch it back. This is a bookmooch journal I started 7/1/08 that is about all things horses. Horses, ponies, unicorns, winged horses, barns – anything that has to do with a four-legged animal that whinnies is fair game! Pictures, drawings and text are all strongly encouraged! Get creative! Please do not alter anyone else’s work! Also, please keep your time with this journal limited to 2 weeks (standard journaling). When you are finished with this journal, please post it back to this page so others may mooch it and contribute as well! When this journal has finished its course, please send it back to me. Or reserve it for me and I will mooch it back from the last person. Thank you and happy journaling! This journal seems to have been lost in the mail in 2009. In this journal you get a front and back of a page. 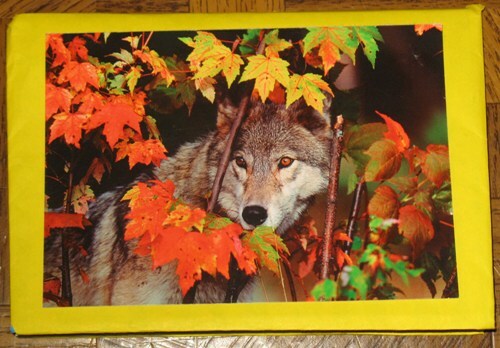 The front side is your locker door, so decorate it as you would a locker door. The backside is the inside of your locker door, so decorate it how you did (or wished you did) your locker in high school! If you went to multiple high schools, feel free to decorate more than one “locker”. Pictures, drawings, text – anything is encouraged. Mascots are welcome! Get creative and have fun! Please limit yourself to two weeks with the journal. Please do not alter anyone else’s work. When the High School is full, please send the book back to me. You can reserve it for me and I will mooch it back, or you can email me for instructions. Have fun and happy journaling! 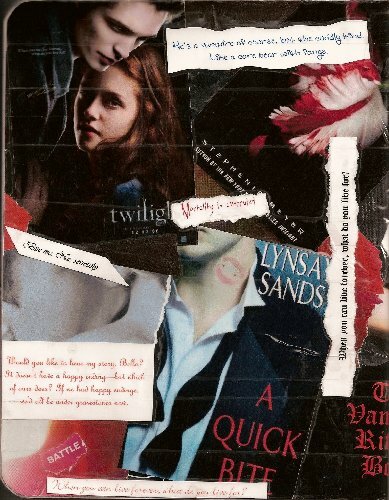 This bookmooch journal was started by my on 7/1/08. Add bits, blurbs and pictures (scrapbook style) to honor a soldier! It can be someone you are related to, someone in the news, or a friend of yours! Get creative! Add pictures of when the soldier had long hair and another of the buzzcut! Add a soldier from the Civil War, or the Iraq War! Robert E. Lee or Tommy Franks! You are not bound by a timeframe, the only tie has to be the Army and it has to be a person. Please limit yourself to 2 adjacent pages per moocher, and one soldier per moocher. Standard Rules – Do not alter another person’s work. After two weeks in your posession, please list it for mooching at the same page it was created. Please feel free to honor a fallen soldier, but due to the sensitive nature of this context, no anti-war propaganda. This is not about right or wrong, war or no war. This is about our soldiers. If you receive the journal with anti-war propaganda, please either remove the propaganda or cover it up as best you can. This is the one exception to Do Not Alter clause. When the journal is full, please send it back to me. You can do this either by emailing me for instructions or reserving it for me and I will mooch it back. This journal appears never to have been issued (sent). 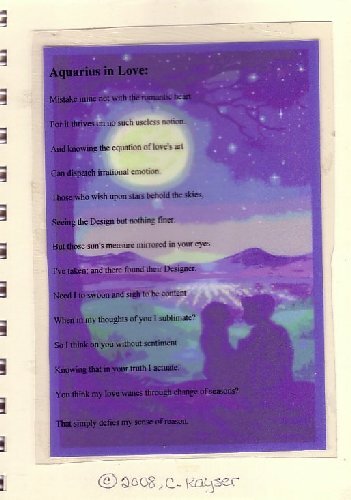 Please add an ORIGINAL sonnet (14 lines of 10 syllables each, rhyme scheme can vary) and an ilustration.